In 2009 Keller Williams Realty began hosting an Annual Day of Service, RED Day. RED stands for Renew, Energize and Donate. 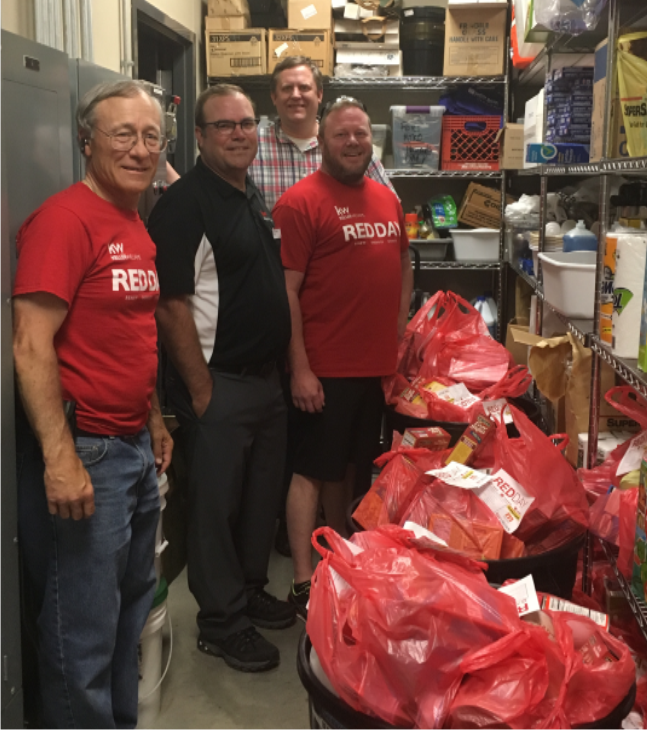 On this day associates honor Mo Anderson, beloved leader of Keller Williams, on her birthday by spending the day away from their business serving worthy organizations and causes in their community. 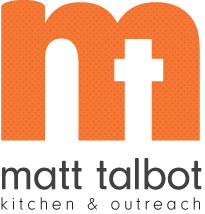 In Lincoln, Matt Talbot Kitchen & Outreach was fortunate to be the recipient of their generosity. A team of associates served ice cream sundaes to our guests while another team was hosting a Food Drive at Super Saver to collect food for our pantry. A huge BOLD HOPE Thank You to Keller Williams, Mike Kistler, Super Saver and all the shoppers who generously donated to this drive.